In this episode, Michelle and I have the opportunity to interview a classically trained MD who, from his own experience, illuminates how we can artfully use different medical modalities in concert to bring about the most efficient and effective healing beyond critical care. Dr. Engle, MD talks about the strengths of western medicine as well as that of a wide variety of disciplines. These “alternative” disciplines come from a variety of different traditions which all have a truthful lens at which they bring about healing. 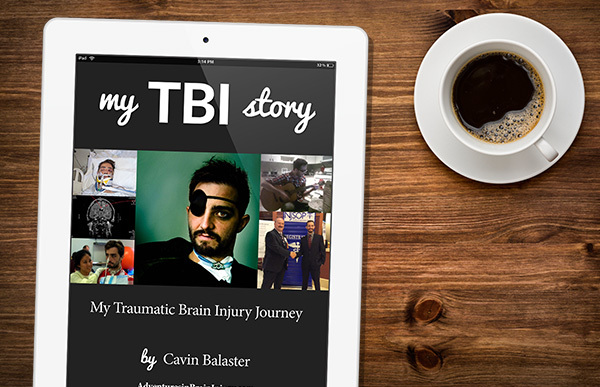 His new book, The Concussion Repair Manual, outlines several of these healing modalities and acts as a beautifully comprehensive manual for TBI survivors and loved ones to weigh the risks and potential benefits. It is being released on Amazon today so pick up your copy now! Going beyond concussion, Dr. Engle brings into focus the healing beyond fixing the hardware of the brain and body. He walks us through aspects of healing that transcend repair and go into the next stage of peak performance. Powerfully, Dr. Engle explains how our greatest experience of fulfilment is in the service back to the community. Amen, brother! 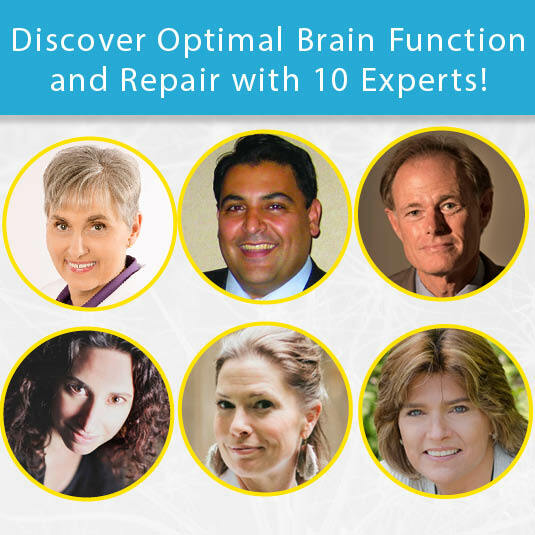 Whether you’re interested in brain injury or brain optimization, you’ll love this episode! Thank you so much, Steve! It voices like yours, who take the time to let me know that I am helping that makes my day… my month… my year! Thanks again! I have been recovering from a broken brain. Still not sure what happened, except that I did have falls and I also had nutritional deficiencies and food allergies and gut problems and mental health issues, and I had cancer symptoms and 7 years ago, I had a major mental breakdown and broke from reality at a high level. Every human being ran away and I don’t blame them. I still don’t have a support system, except that I can come to sites like this and it sustains me that other people went through. Like you, I have learned a lot. I found out things like that we need B12 and Vitamin D and Magnesium and some source of omega 3’s and I found out that things like soda and junk food and toxins in cheese and deodorant don’t help. I didn’t want to end up on a lot of psych meds and ended up using functional medicine model to start to recover. I have walked myself mostly out of it, using on-line resources and I look at your web-site and want to say that I am so glad that people like you are on-line. I am starting to look at brain plasticity now – the concept of using ultrasound or cold laser or TMS or Current and combining it with rehab of some sort to grow new neurons and get back more functioning, because I still am not functioning properly.